With the recent ratification of the Paris Climate treaty, India has committed to an annualised reduction of nearly 1200 million Tonnes of Carbon dioxide equivalent by 2030. 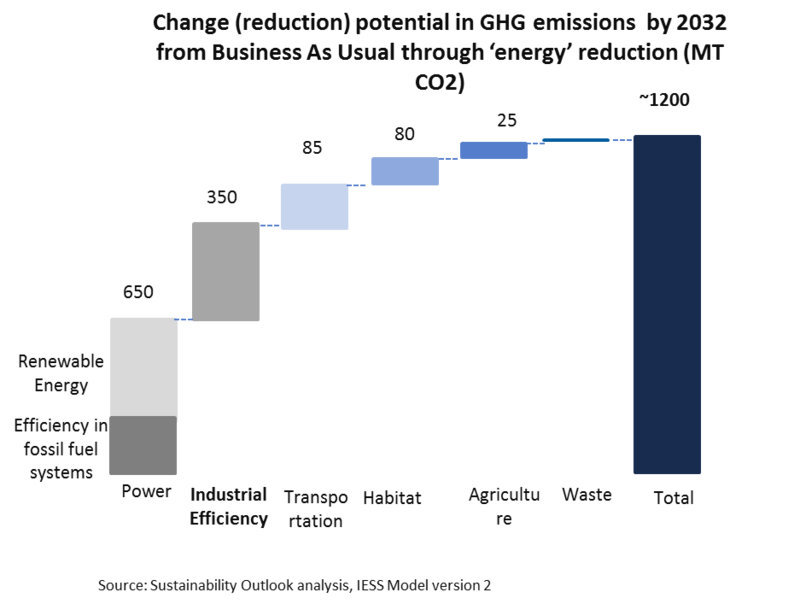 Specifically, the industrial energy efficiency (EE) potential is marked as much as 350 MT CO2 of reduction in GHG emissions by 2030. Given that India is facing pressing needs to focus on energy, food and water security along with increasing growth, population pressure for its visualized development by 2030 -- decoupling growth and resource consumption in order to meet its climate goals /sustainable development goals is the need of this era. India is indeed provisioned with an opportunity to influence its future actions and shape the path adopted by industry in India. 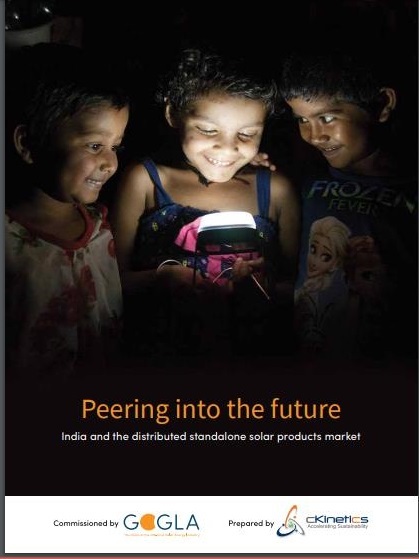 In parallel, many of the government’s initiatives such as Make in India, Smart Cities, Smart Grid Mission etc. have ambitious growth goals for the country. They are shaping the way energy efficiency will play a role in the next 5-10 years. 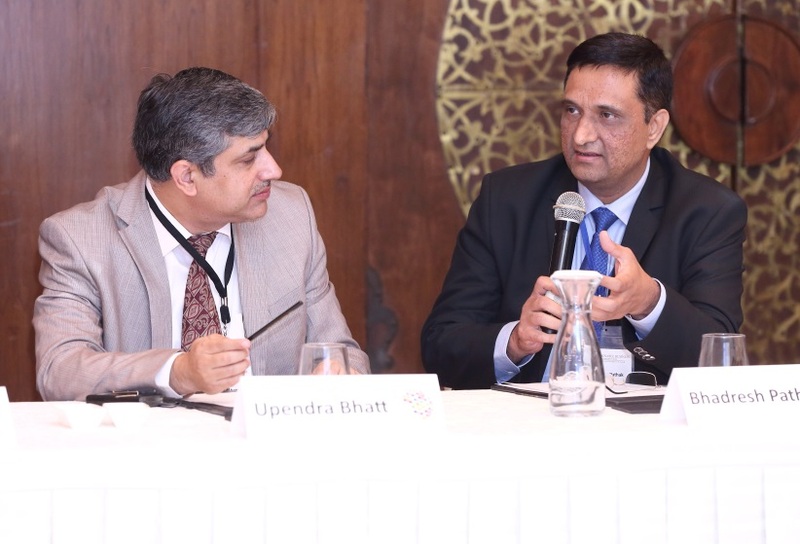 Forum, leaders influencing the energy efficiency and policy agenda shared their outlook on the role of energy efficiency in context of India’s climate change oriented growth goals. The objective of this round-table was to identify actions needed to enhance the role of energy efficiency (EE) across themes including emerging use of energy productivity measures, evolution of business models (move from pure product models to service based models for technology providers), public-private sector collaboration, impact of newer technology, smart-systems and data etc. 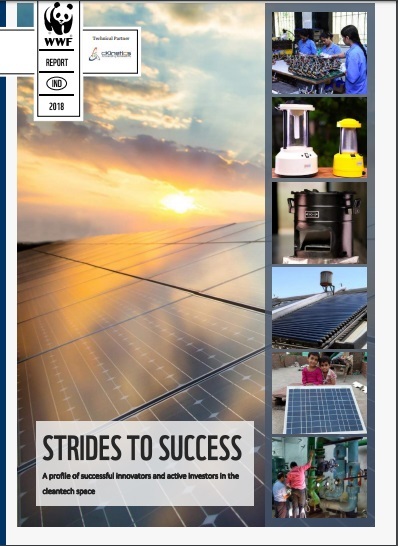 Energy Efficiency has seen some momentum in the recent past in India and has managed to become a boardroom discussion in atleast large companies. However, even as some policy enablement exists – energy efficiency particularly in industrial context is not evolving in line with the potential. The techniques and technologies to improve industrial energy efficiency have been well proven but the adoption of Energy efficiency practices, especially in the industrial context is still a challenge in India. 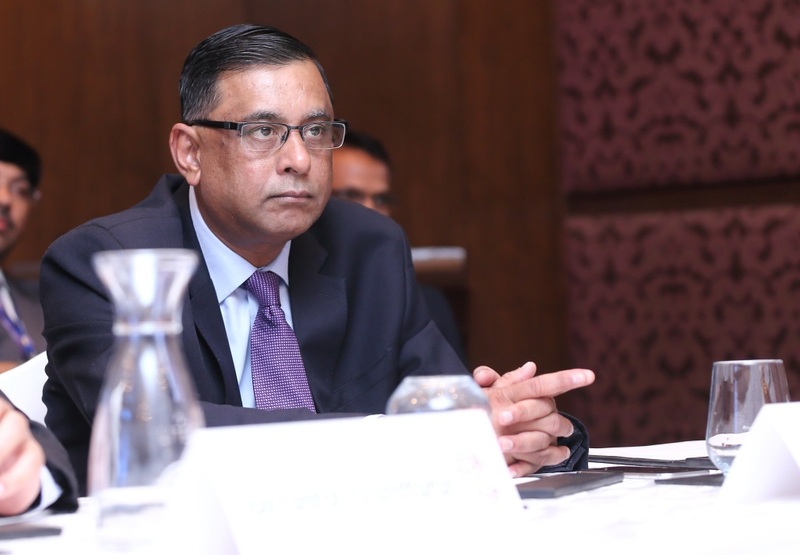 As per Mr. Ravichandran Purushothaman, President, Danfoss – India, products such as Variable Frequency Drives (VFD) and air compressors are getting differentiated because of energy efficiency and there is an increased momentum in implementing technology for escalating energy efficiency in Industries, but the rate of growth is not as expected. Moreover, the industrial energy efficiency segment still doesn’t have much ESCOs participation in India. 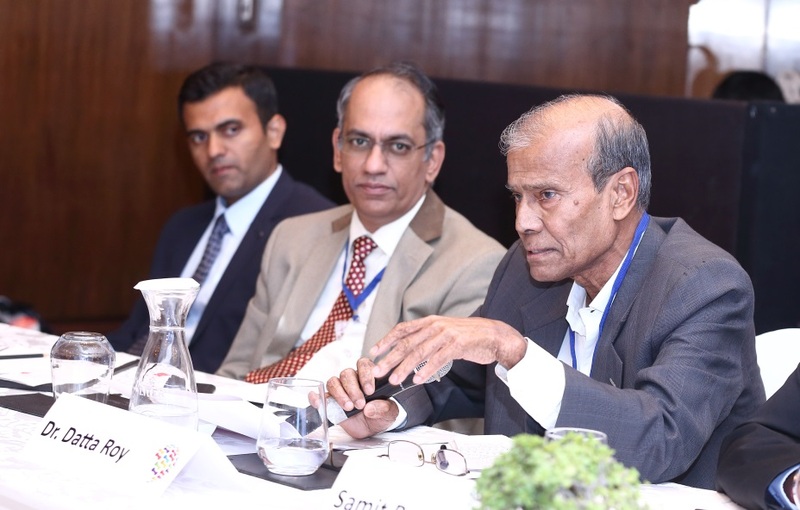 Dr. G C Datta Roy, Founder CEO & Advisor at DESL suggested that there are many challenges affecting the evolution of the industrial energy efficiency domain and lack of growth of ESCO market in India. These include existence of trust deficit between the service provider/s and industries, issues in measurement and verification (M&V), lack of defined dispute resolution mechanisms and most importantly human behavior. The tendency to postpone is a key challenge to escalating energy efficiency. Energy efficiency is important but not mandated and urgent, which makes its escalation process challenging. Also, financing continues to remain one of the key challenges for energy efficiency. 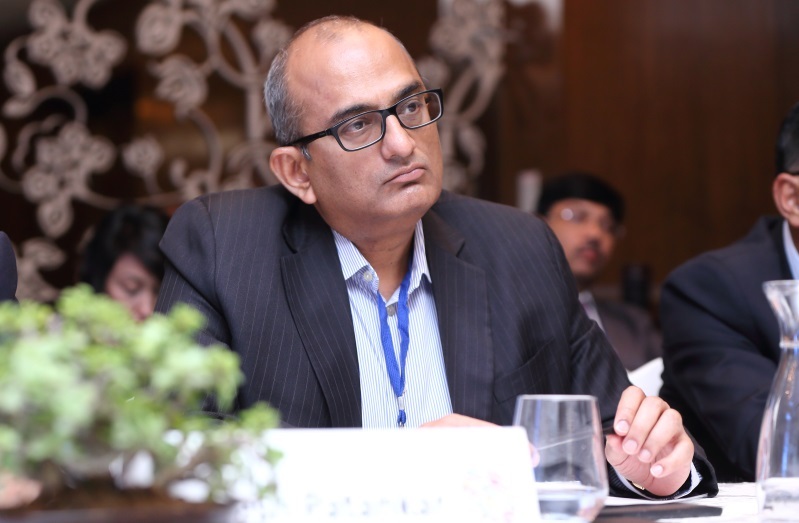 According to Mr. Bhadresh Pathak, Senior President and Head, Business Banking, YES BANK, every deal is differently structured and not “templatized”, i.e. not structured in a standard uniform manner. Thus, scaling energy efficiency transactions at the branch level becomes a challenge for banks. Moreover, in case of a lot of energy efficiency retrofits, charge is already put on assets to the original lender, so for the new lender financing the energy efficiency equipment/project issues like requirement of No Objection Certificate (NOC) from the existing lender makes the entire exercise of financing a tedious process. Meeting the financing (return expectations) issues - customers’ perception of value proposition being offered from the financial model needs to be worked out. M&V protocol –If there is trust, a simple M&V protocol may work; reverse is also true. The roundtable further brought forth suggestions from the participants on how to actually ‘envision’ the increased role of EE for industries in India. Mr. Saurabh Kumar, Managing Director, Energy Efficiency Services Limited (EESL) mentioned that joint implementation mechanisms like public private partnerships (PPP) are required in order to increase the role of energy efficiency in India’s growth. It was also discussed that some key efficiency interventions may require interest subvention/ access to low cost finance in order to spur the market. 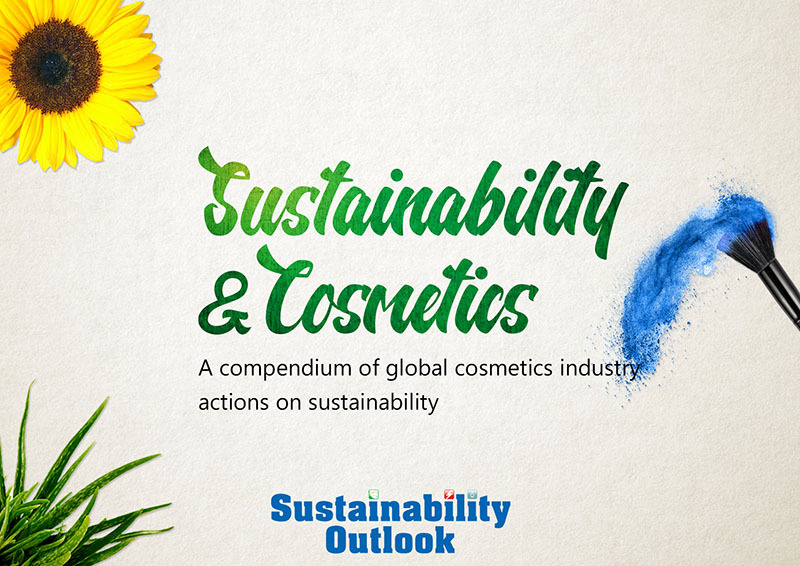 According to R Subramanian, Managing Director Saint-Gobain India Pvt. Ltd. Glass and Solutions, move from product-based procurement to lifecycle based procurement is needed such that true costs (i.e. costs over the lifetime of the product/technology/EE) instead of just upfront costs and similarly benefits over the entire lifetime of the product are taken into consideration while making procurement decisions. The need to look at IoT-based solutions, newer technologies to help overcome challenges, especially as the trust falls during M&V was also recognized by the discussants. Also, there is a need to look at energy productivity: i.e. make the goal for enhancing energy efficiency’s role as large and as equivalent to enhancing the energy productivity for industries, in India. All the participants in the roundtable together agreed the need for India to adopt learnings from other countries, like China, South Korea and Japan which have witnessed some success at ESCO model for industries. Coordinated policy push along with financial support from the World Bank helped China become one of the most successful ESCO model-implementing countries, thus eventually scaling-up its industrial EE growth. The roundtable also saw active participation from Satish Kumar, Executive Chairman, Alliance for an Energy Efficient Economy (AEEE), Mahesh Patankar, Director, MP Ensystems Advisory, Aalok Deshmukh, General Manager: Energy Efficiency, Schneider Electric and Samit Ray, Director Government Affairs, UTC.